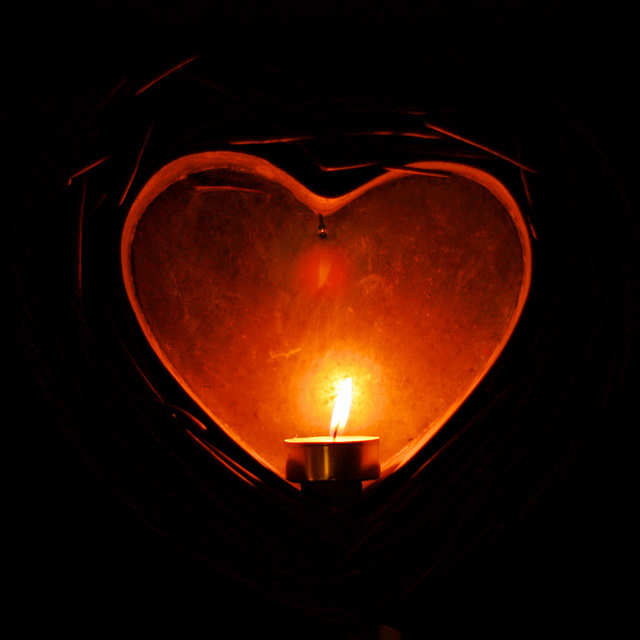 The Breath of Love is key to igniting the creation of flow, health, wealth, and happiness. 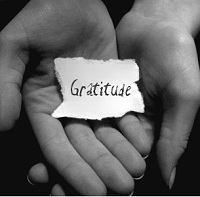 It is not just remembering to breath but, breathing in with gratitude of the fullness in the moment and for yourself. Even when life or things seem restricted, breathe in the loving and warm the edges of fear, judgement, and the feeling of separateness. Our minds will run stories that tell us of fear and lack, our bodies will believe it and withhold flow, creating lack and illness. When we remember our minds are not our source, to focus back inward to the loving source, we will find our bodies relax in that moment, receiving begins as an experience. then we know all is possible and all is well. Spirit is in the breath, this is is our source, our spark to create from our Divine self, one with the Divine. It is always present, just choose back. So right now, relax, close your eyes, you are loved. Breath in the love. breath out… Breath,.. Love… Breath… Love… Continue as needed. This entry was posted in Uncategorized on January 13, 2015 by christi240. I personally feel the overflow of gratitude for the last year, all that is here now and all yet to come. When I look at the days of simplicity of sharing with people in my work or just in passing, my heart is full of gratitude and love. Sometimes I am in awe that we all show up in this time here together with our pain and suffering but, always love is humming just under the feelings of separation. It is there in everyone and more. So thank yourself for being here and being willing to walk the path of love. Even if you are not aware that is what you are doing, still it is there. If you attune to it for just a moment, you can experience the sensation of the heart when you walk in the world and share. My heart is full of Graceful Gratitude to it all. This entry was posted in Uncategorized on January 4, 2015 by christi240.